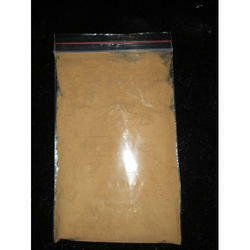 The product is obtained by controlled fermentation of Aspergillus Niger. It can effectively hydrolyze protein under the low pH condition. In manufacturing alcohol for grain fermentation, the recommended dosage is 10-15 unit/gram raw material. It is also decided according to raw material and specific techniques. 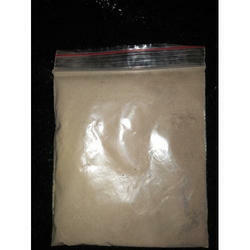 In manufacturing feedstuff and food processing, the recommended dosage is 5-10 unit/gram raw material. It is also decided according to the specific conditions of customer. In manufacturing soy sauce, add the enzyme for 25 units. In the fermentation of solid distilled spirit, add the enzyme for 20 units. When the Acid Protease for solid type is used, they should dissolve in the water with the proportion of 1:20, at the temperature of 30-40°C. 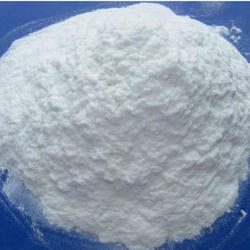 When the Acid Protease is used in fermentation industry, the speed of fermentation is quickened. The rising temperature is rapid for fermentation. It should strictly control the temperature which is not more than 40°C. It should avoid the inhalation of mist or dust of enzyme. It should be washed with water for at least 15 minutes in case of contact with hands and eyes. It is made from Bacillus licheniformis by fermentation process. This product can catalyze the hydrolysis of protein under alkaline condition. 1 unit of alkaline protease equals to the amount of enzyme, which hydrolyzes casein to get 1 μg of tyrosine in 1 min. at 40 deg C and pH 10.5. 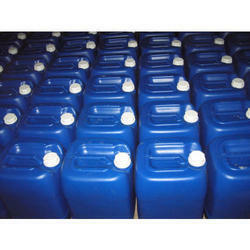 We are a leading Manufacturer & Supplier of Textile Enzyme. Highly effective over a wide temperature and pH range. It displays exceptional viscosity reduction and provides the opportunity for simplified operation. It is complete with both batch and continuous industrial liquefaction processes. Clear-cut finish processing of cotton fabric, blended fabric, linen/ramie fabric and other fabric containing cellulose. It can also be used in jet-type overflow dyeing machine and other equipment with strong water flow mechanical force. The product is active biologicalpPreparation. It should be stored and transported in a cool, dry and ventilated place avoiding sunlight. Looking for Industrial Enzymes ?